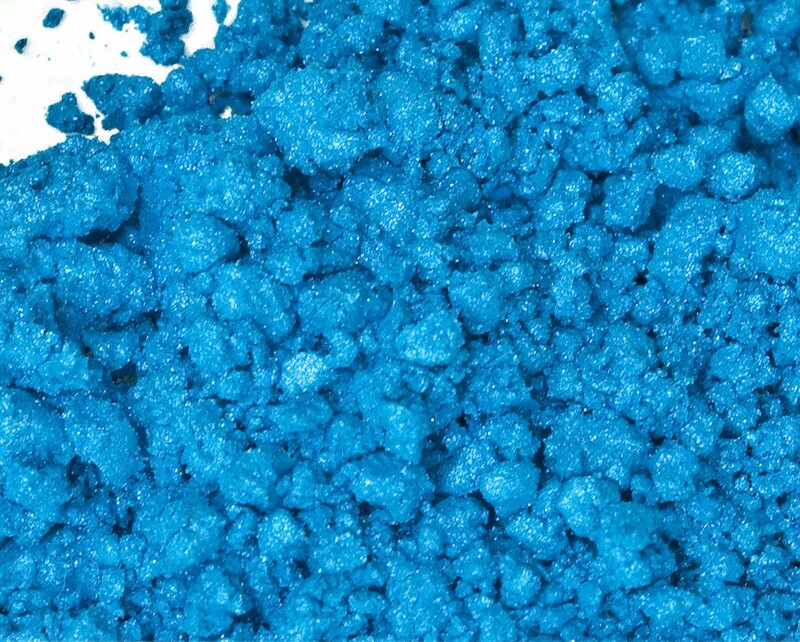 This blue mica can be used to color soaps and cosmetics including lip and eye products. Enjoy a beautiful marlin blue in clear soap bases, an arctic blue in lotion and white soap bases, or a cornflower blue in lip balms (color may vary depending on recipe). Pair with sparkling snow, cotton candy, ocean rain, or sea glass scents. Product pH: May morph to a light blue in high pH products such as cp soap.